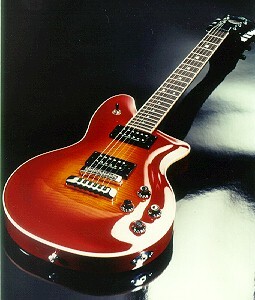 Michael Kelly Guitar Company has announced new versions of its popular Hex Deluxe and Vex Deluxe double cutaway models. 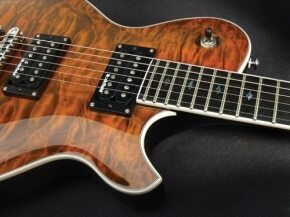 The featured upgrade for 2009 is the addition of a scorching new set of active pickups. The Deluxe twins are the first guitars on the market to come equipped with Rockfield Pickups’ new Black Betty active humbuckers. “Consumers were asking us for a specific tone and performance level for the modern music environment,” explained Tracy Hoeft, the company’s founder.